But Koi's getting her act together. No matter what, this time she's going to finish her degree at Portland Community College and get a real life. Of course it's not going to be that easy. 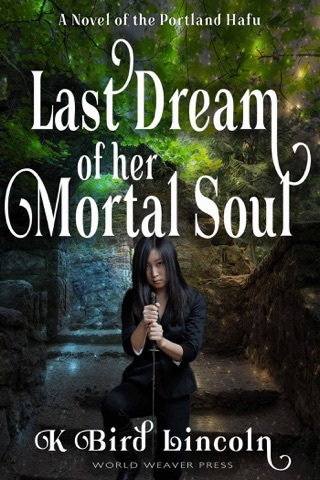 Her father, increasingly disturbed from Alzheimer's disease, a dream fragment of a dead girl from the casual brush of a creepy PCC professor's hand, and a mysterious stranger who speaks the same rare Northern Japanese dialect as Koi's father will force Koi to learn to trust in the help of others, as well as face the truth about herself. 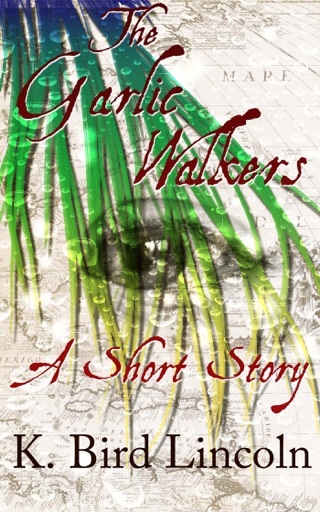 Lincoln's debut urban fantasy unspools a tense plot from hidden family history. Koi Pierce, a biracial college student in Portland, Ore., reads scraps of people's dreams through touch. Her life is further complicated by her Japanese father, the source of her power, who has what appears to be Alzheimer's; her Hawaiian mother's life insurance helps to pay for his care. When Koi engages a mysterious man named Ken to help her father as a caregiver and translator, she learns that her family history is more convoluted than she had imagined, and that Ken is more than he seems. 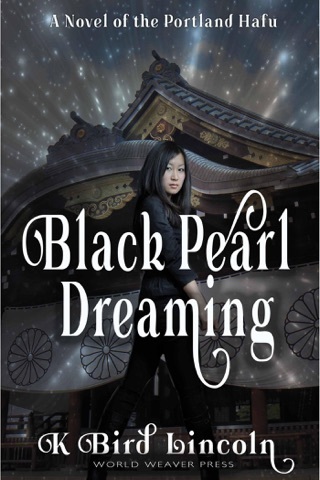 A recurring, bloody fragment troubling her dreams is revealed to be related to a struggle for supernatural power that involves both Koi and her family. With Ken's help, Koi must confront and exploit her own identity to protect those she loves. 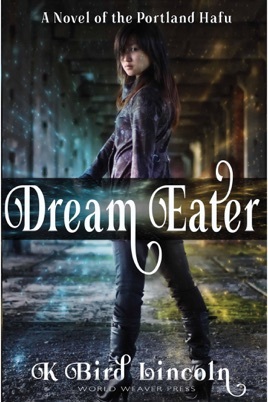 Lincoln successfully mixes Japanese, Native American, and Middle Eastern mythologies in her modern setting, and Koi's wry voice gives a new perspective on the problems of paranormal gifts.